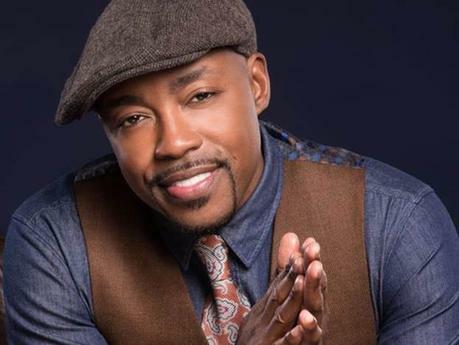 The Oprah Winfrey Network has announced that it has ordered two new series from Hollywood producer, Will Packer. The first series, currently titled “Ambition” is a multigenerational family saga centered around one woman who, having recently relocated and intent on revitalizing her marriage, finds herself going head to head with some of the most powerful and deceitful players in the city. 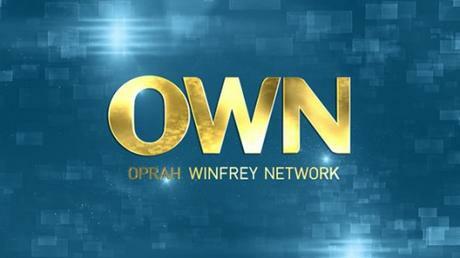 “Ambitions” will begin production later this year and will debut on OWN in 2019. The 2nd series currently titled, Ready to Love, which begins production in Atlanta this spring, will join OWN’s popular Saturday night unscripted programming lineup later this year. The dating series will focus on successful men and women of all shapes, sizes and shades, each of whom is looking for lasting love. A unique twist on a typical dating show, “Ready to Love” will specifically bring the perspective of men to the forefront, presenting an opportunity to see what men say about dating when women aren’t around.